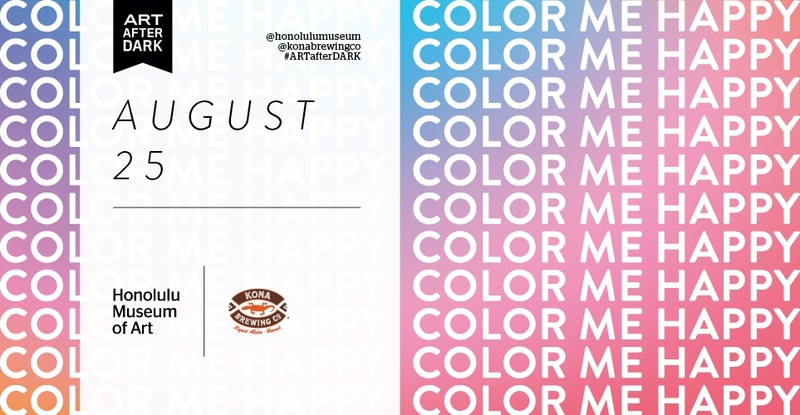 Join or renew your Honolulu Museum of Art membership (any level) and you will automatically be entered into a drawing to win the membership incentive (includes Kona growler and $40 Kona Pub gift card). By enrolling as a member, you agree to share your email address with our sponsor, Kona Brewing Company. Contest starts Aug. 21, 2017, and ends at ARTafterDARK on Aug. 25, 2017, at 9pm. Winner will be announced on Friday, Sept. 1, by phone or email.